We are all eagerly awaiting the Akshay Kumar starrer Gold to hit the big screen on August 15th! 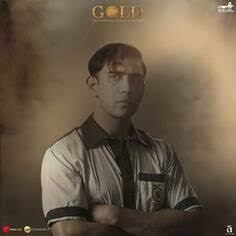 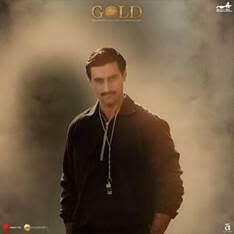 Directed by Reema Kagti and starring Mouni Roy, Kunal Kapoor, Amit Sadh, Vineet Singh, Sunny Kaushal & Nikita Dutta, Gold is a historical sports drama inspired by India’s first Olympic gold medal. 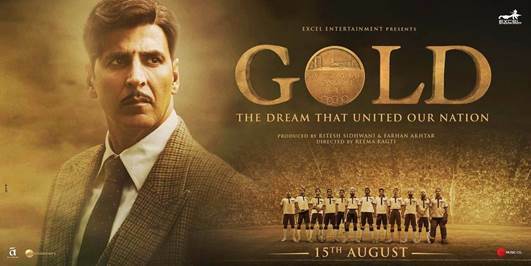 The film traces the “golden era” of Indian hockey through the journey of Tapan Das (Akshay Kumar), a young assistant manager in 1936, who dreams of playing for an independent nation. 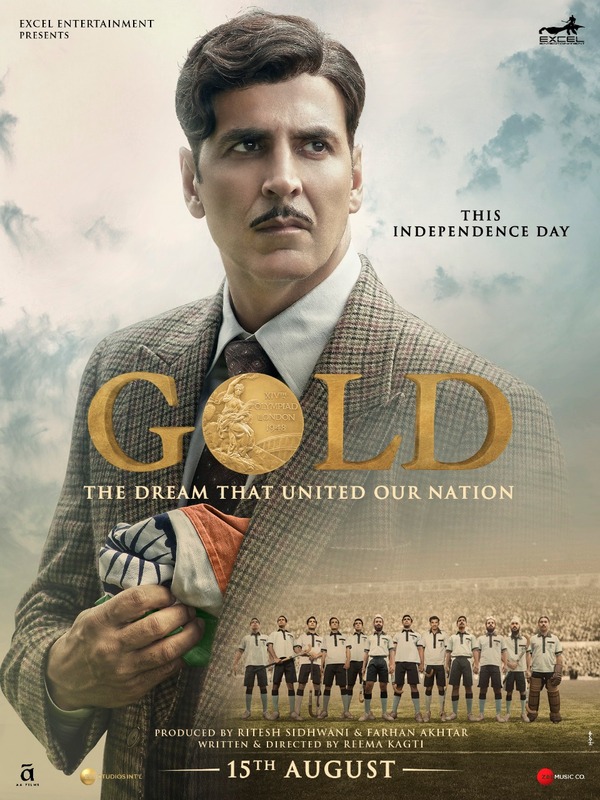 True to his pioneering spirit and combining the perfect mix of patriotism and passion, Akshay Kumar’s character is responsible for leading the post-British Indian Olympic team to their first gold medal since achieving independence in 1947 GOLD is an inspirational story of a team that fought all odds to bring their nation hope, pride and respect. 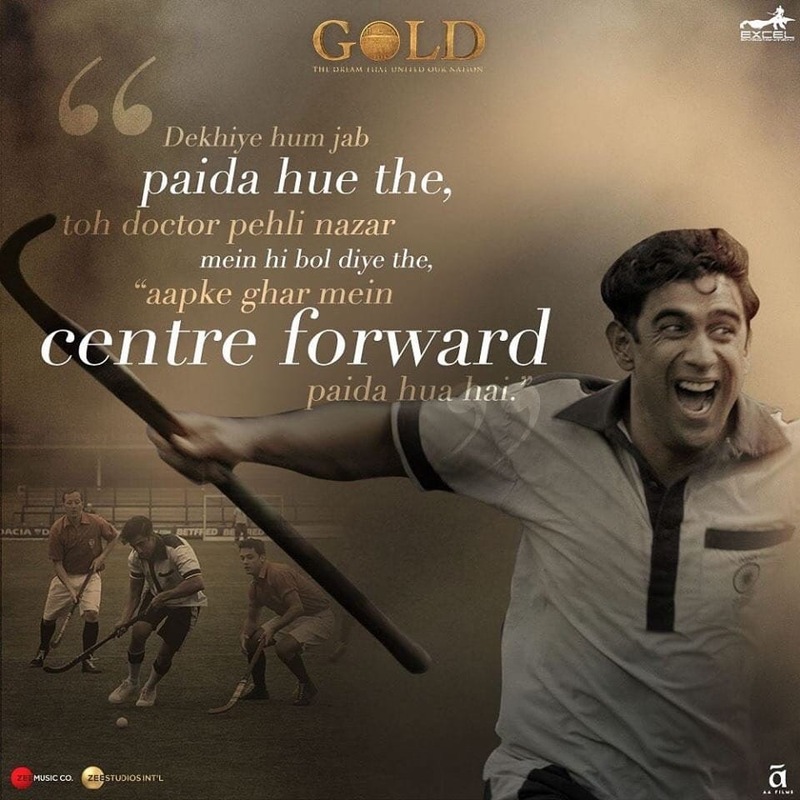 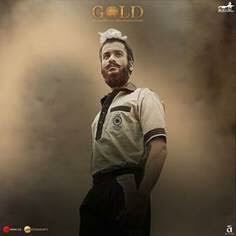 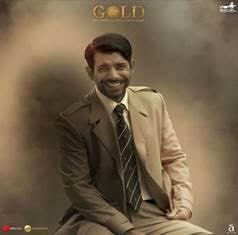 An inspirational story of a team that fought all odds to bring their nation hope, pride and respect, Gold releases on August 15th, almost 70 years to the day the gold medal was won. 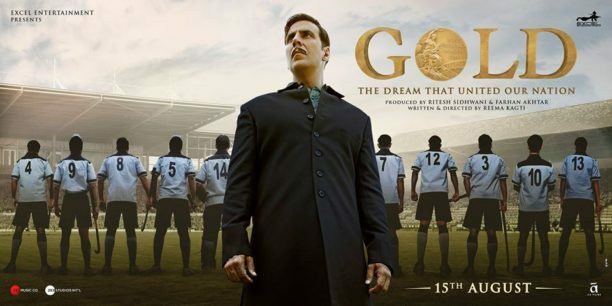 The team brought in Hollywood sports coordinator Aimee McDaniel (Million Dollar Arm) to choregraph the hockey scenes and to train the cast to play Hockey of the 30s, Michael Nobbs an international field hockey player worked closely the cast and crew to get the players ready! 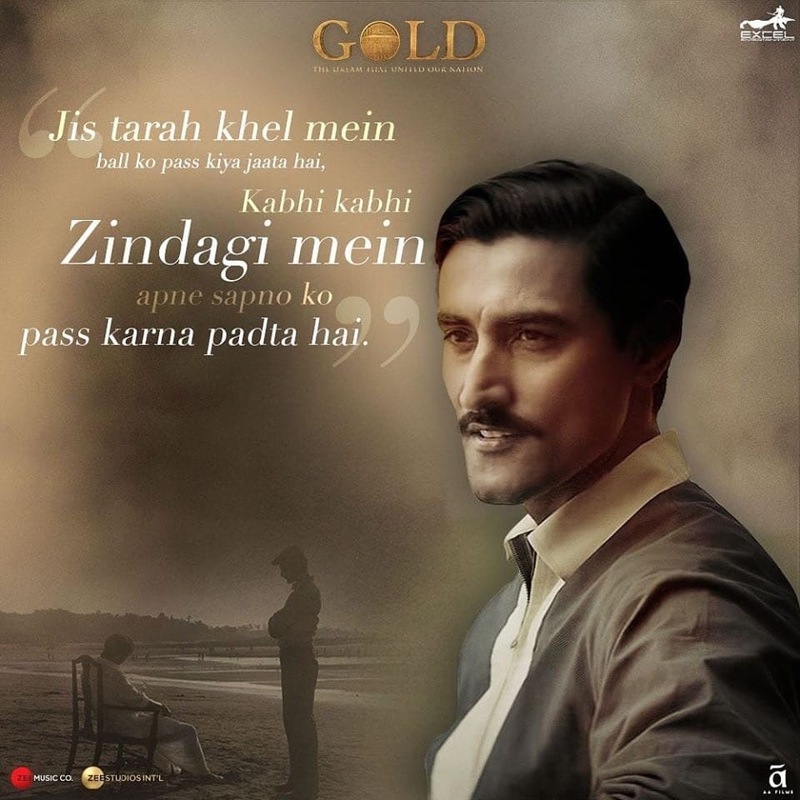 When words fail, let the eyes do the talking. 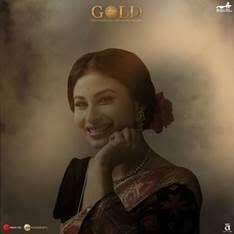 ‘Naino Ne Baandhi’ , a heart touching melody that will pluck the strings of your heart in the voice of the melodious Arko and Yasser Desai. 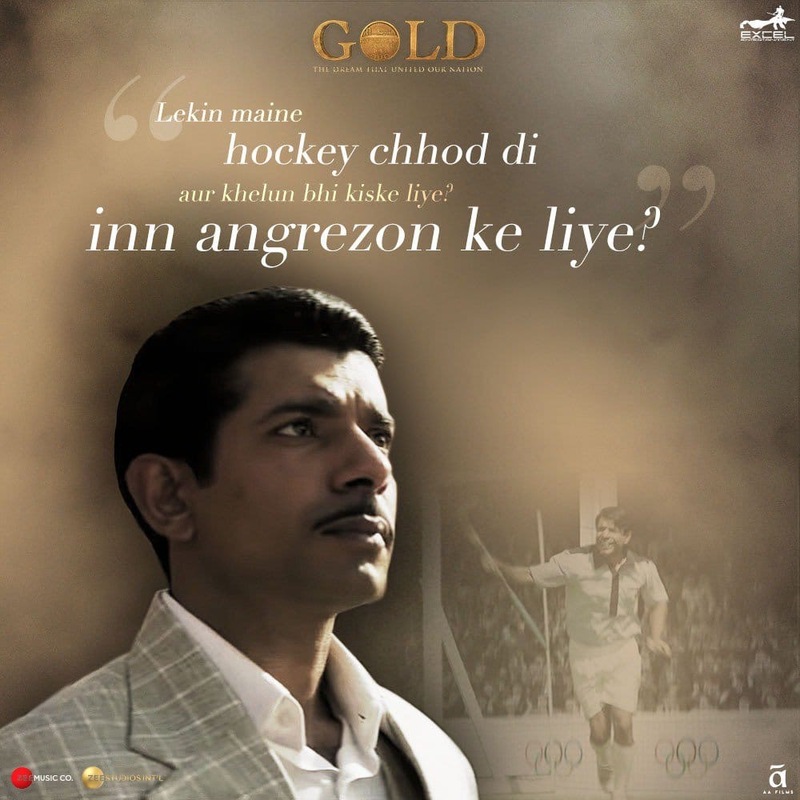 We bet the nasha of this song won’t go away soon! 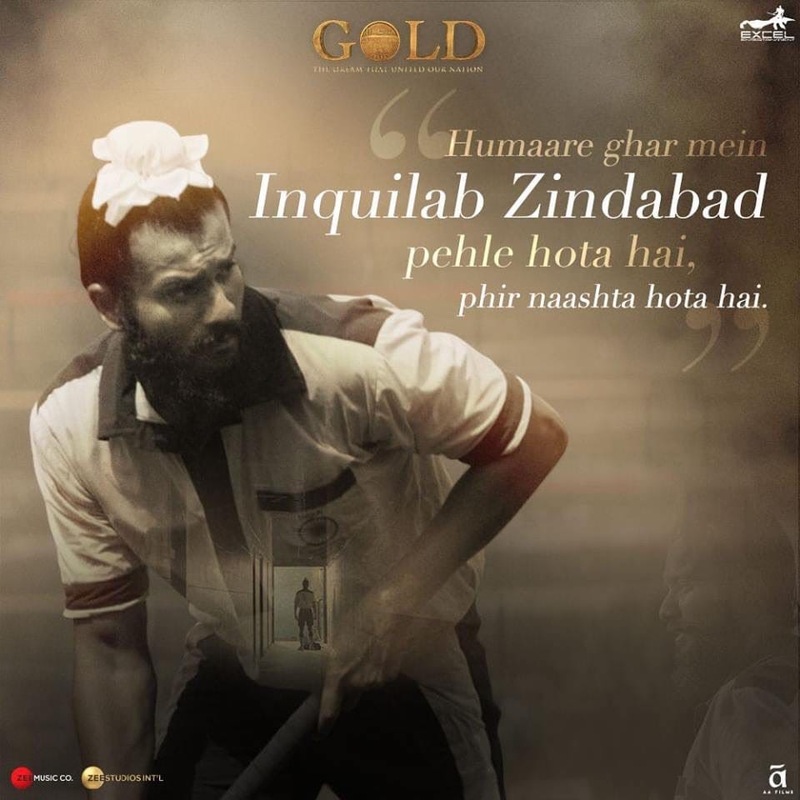 Time to raise the glass and let your feet dance to Chad Gayi Hai sung by Vishal Dadlani & Sachin-Jigar.